Introducing the POWER PACK, for maximum cleaning power we have coupled together our two POWER PACKED products for everyday cleaning and care of your stone benchtops. 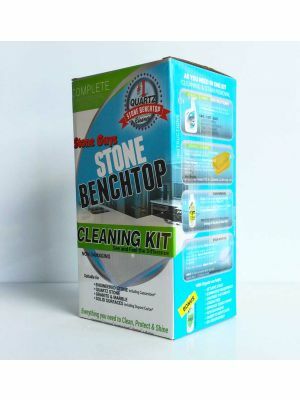 Stone POWER CLEANER is the best selling and most effecitve stone benchtop cleaner on the market, out performing it nearest rivials by leaps and bounds. Used in conjunction with our specially designed nanoTECH cleaning cloth that lift stains, grime and germs from the stone benchtop. Makes these two a must have for the home and kitchen. Delivering outstanding Clean & Shine - EVERYTIME! To optimise the effectiveness of our stone bencthop power cleaner we highly recommend the use of our specially designed nanoTECH cleaning cloths. 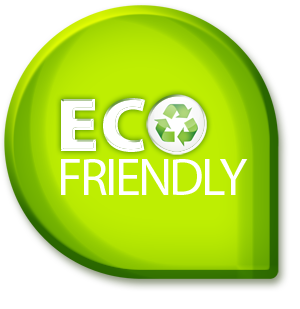 Woven nano fibers within the cloth attracts stains and containinations from the surface, unlike most other microfiber cloths (e.g enjo) which do not have the same special properties. When used in conjucntion, the Stone Power Cleaner and nanoTECH cloth lifts stains, remove grime and kills germs from the pores of stone surfaces. Stone Power Pack should be the only thing your ever need in the kitchen. All Natual Stone & Ceaesarstone Cleaner kit.